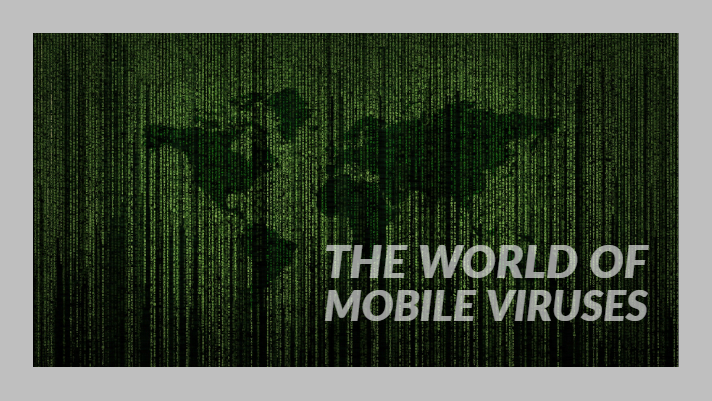 Are phone viruses real and how do you get one? Did you know the Samsung S6 Edge Subkeys are not a part of the charge-port? You can use your Verizon phone anywhere! Repair of devices using third party VS original parts. Mimi Queal on Are phone viruses real and how do you get one? Copyright © 2019 Macalegin Electronics, LLC. All Rights Reserved.